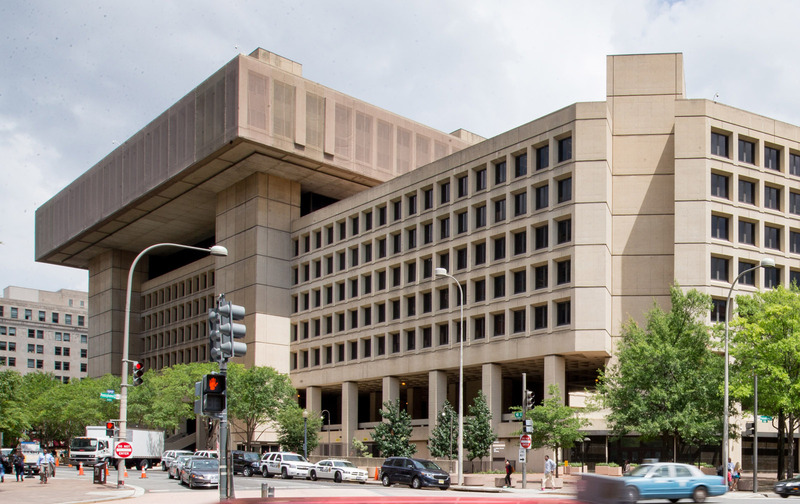 I used to think that the Justice Department and the FBI only needed a shake-up of the top to clean out these two places, but after watching Strzok and Mueller in Congress figured it needed much more then this, we need a wholesale cleaning or shut down of both, a rebuilding, with careful examination of all to see if the people working there are even salvageable. The problem with both is not that they have broken the trust of the American people, something vital to have with such institutions; if you lose faith in their unbias acts, then why would you trust any findings they present? Instead, we have lost all respect and confidence in them, without this, the institutions no longer have the moral authority they used to have. Even more significant then that, when you see blatant bias in their acts, then you see they are more political then something set up for bringing justice to the people, you end up seeing them the same as one looks at the corrupt organizations used by other nations where one political party uses these for its battering ram, it is not concerned about justice, instead about political expediency. In order for a system to work, we need to have trust in it, when we see outright control of one party with these organizations, that they have been weaponized for that party, and when the other party wins the elections, yet these organizations that are supposed to be working for the will of the American people, not for any political organization or group, the trust is at that point irrevocably broken. Now is this saying that all working within the Justice Department and the FBI are corrupt? Of course not, but when you are operating in a corrupt system, the corruption or assuming of the right to act in such a manner due to it being acceptable soon starts to infect all. It is this that needs to be rooted out, and sometimes this runs so deep that even though the people aren’t bad, this is deemed to be acceptable to all. What is needed now is a major shake-up, and I think this starts with AG Sessions, he needs to be replaced, by his actions it seems that he thinks this is the way things are done, yet they shouldn’t be. Rosenstein is the same, but he needs to be impeached for his actions, thinking he is above answering to Congress, something that is in direct violation of what the Constitution states. I think the Justice Department, due to it was one of our founding institutions would be harder to dismantle. Instead we need someone who is not corrupted by the system, that will be willing to come in and clean out the whole thing with no regard towards Washington insider objections, but at this point I think this needs to have all the upper management cleaned out unless no corruption from the current system can be shown, and that is doubtful. After this, I think the FBI needs to be dismantled, then rebuilt from the bottom up. While it will leave a gap in our federal capability for a short period, it’s needed if this is going to survive with any trust in it. We as Americans have a right, no, more a duty to demand this. 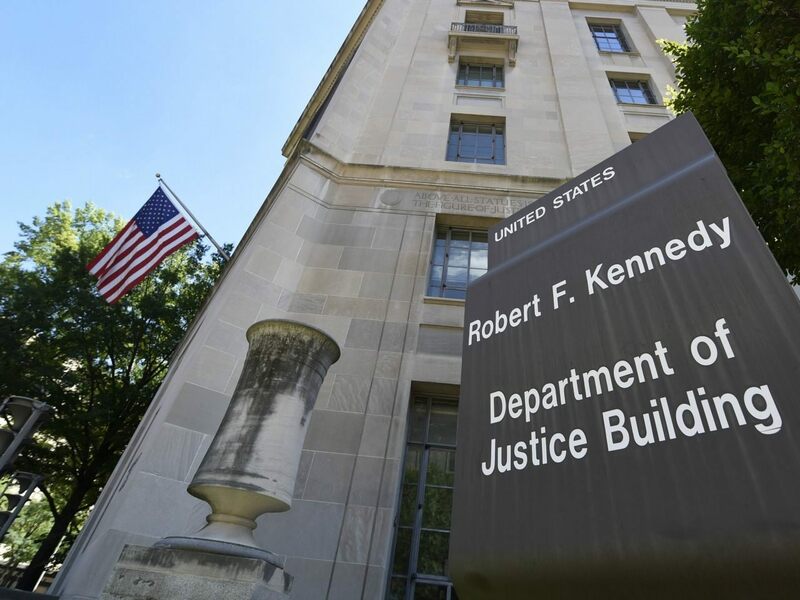 While many in the FBI and Justice Department act like we are answerable to them, the reality is the founding fathers set these up to be accountable to us, they do this by having us elect in representatives who represent us, they have a legal right to demand that they are given oversight of these two institutions, this is not happening, it has not been for years. At this point I think one organization is too broken to fix, the other is barely salvageable, and that will only be with ripping apart of it from the inside out. It Is Time For The Special Counsel And Instigators To Be Investigated? NextCartel Violence Coming To America, Extreme Vetting Needed!